Since March 2018, C.S.S. has successfully held 8 seasons of the 7-week Speak With Confidence Public Speaking training. This came from a rising need in the market where professionals were struggling when speaking in public. 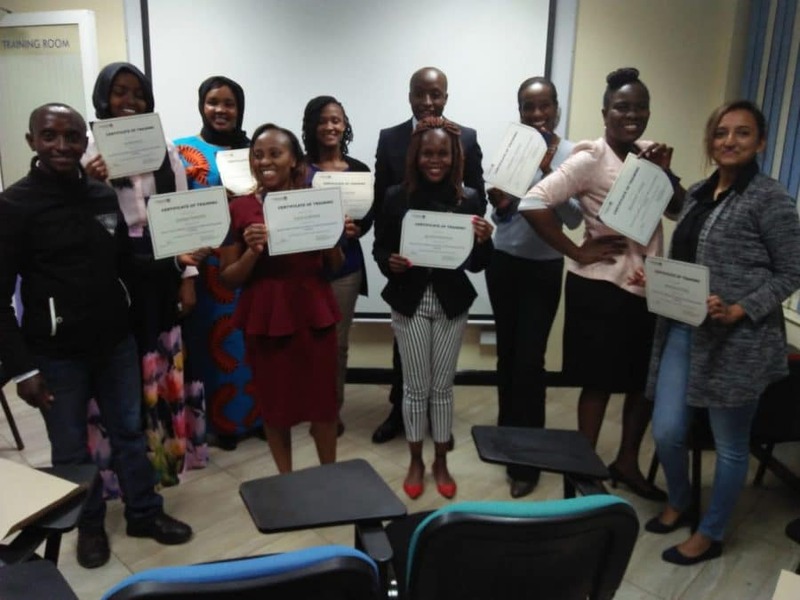 We have trained and equipped professionals in the art of public speaking in careers such as Politics, Law, Medicine, Sales, Science, Insurance, Finance and Accounting, Students, Marketers, Clinical Officers, Teachers, Nurses among others. There was a concern from different professionals who expressed that they never felt confident enough to speak in Public or express their ideas convincingly. Not knowing what to say when making impromptu speech among others. Today, all these worries and fears are in the past for the graduates of our public speaking classes. In only a few weeks, they were able to gradually perfect their public speaking skills and can now confidence and persuasion! Is 7 weeks really enough to gain the confidence to speak persuasively in public? Is it possible for you to overcome your fear of public speaking and become a confident speaker in such a short time? Our course structure is tailored in a very sequential and practical way so that every week you are stretched further and the fear is slowly outgrown. In the first 2 classes, you will go through a comprehensive and theoretical class that will allow you to understand the true meaning of public speaking, it’s make up, the structure, body language, why you get nervous, among other topics. The remaining 5 classes are purely practical. 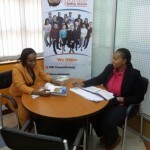 Your certified trainer, CEO Perminus Wainaina will give you positive and constructive criticism on your strengths, weaknesses, body language, understanding of subject matter, audience engagement and so on in order for you to perfect your skills. Due to the highly interactive and practical nature of this class, our Public Speaking participants always range between 10 to 15. We care about value; quality over quantity. So if you are wondering whether this is the right class for you, I can assure you it is! In only 7 weeks (with classes held once a week) start gaining the confidence you need to make convincing presentations. Learn more about the 7-week public speaking class and enroll here.